Wow, it’s been a while since we posted. Many of you have read our post 24 hours in Dublin and if you haven’t sure read it Here. 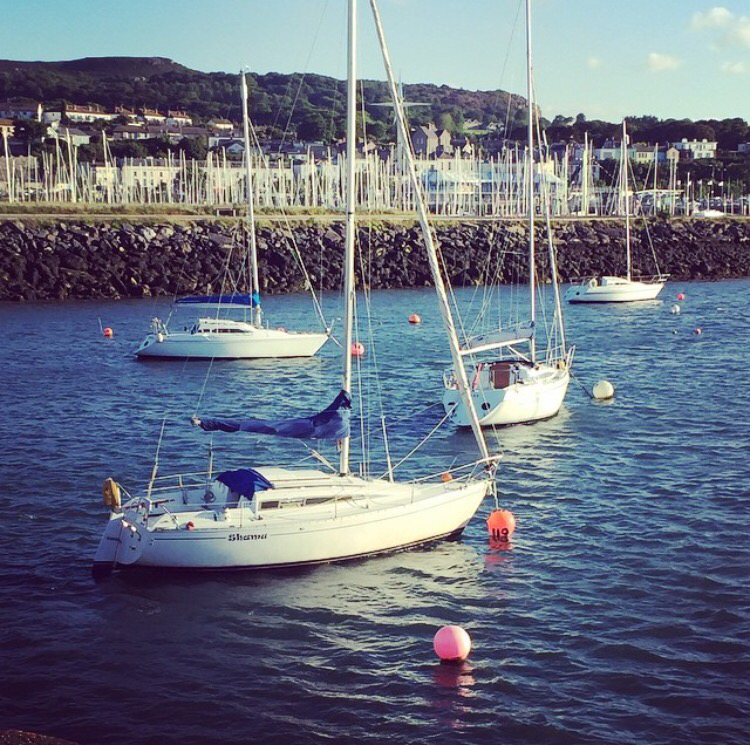 Howth is one of our favourite places, especially when there is good weather. Howth is a cute marine town located on the north side of Dublin. The town is so picturesque and has a number of amazing restaurants to chose from. You can stroll along the pier and up to the lighthouse or just chill out by the Marina. 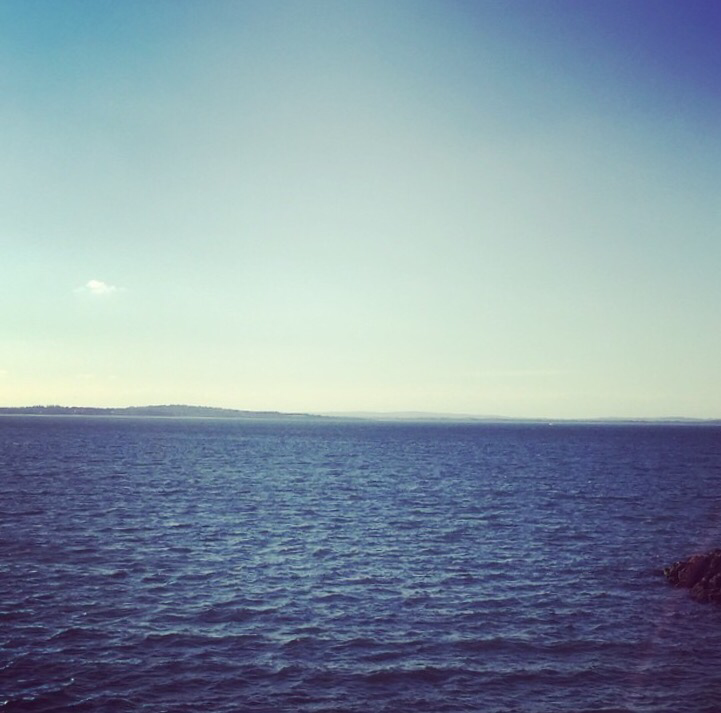 Howth is quite accessible from Dublin City Centre by train or if you have hired a car for your travels around the country, the drive is beautiful. 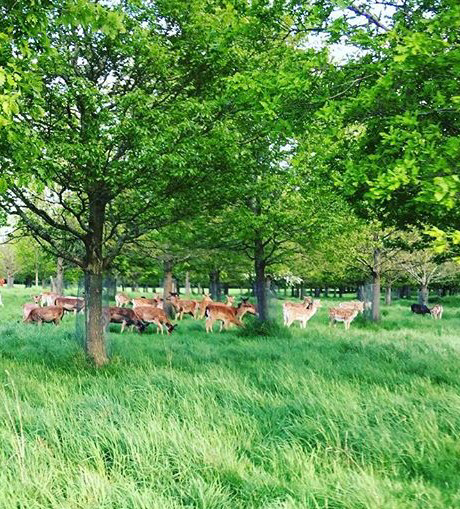 Phoenix park is reachable by taking the Luas from Dublin City Centre. Here you find Aras an Uchtarain which is the President’s residence and if you love wildlife you can always try spot many dear that are hiding around the park. 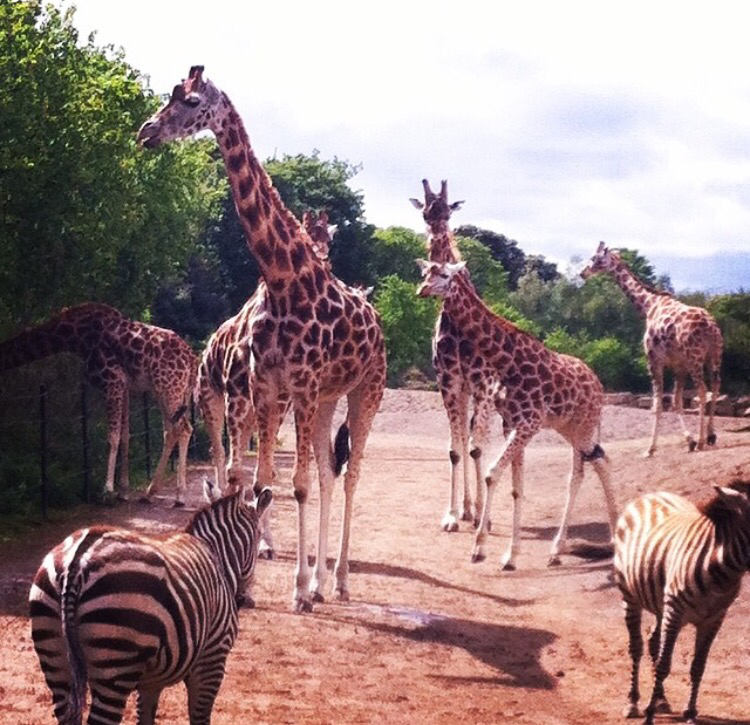 Dublin Zoo is also located here and is perfect for a day with the family or even by yourself. How many dear can you spot? We have both been here a number of times and it’s a great day out for everyone. The gardens house an abundance of flowers and plants and you might even spot a squirel or two running around. It’s a picture perfect place and perfect if you love flowers! You can take a bus from the city centre to the gardens so it’s quite accessible. Dublin is a great city with plenty of things to do and we hope that when you are visiting you enjoy your time here! Nice article! I like the format you are using, it looks very good. Also, some nice ideas for daytrips out of Dublin. Sadly, I think it will be several years until we get around to visiting Ireland… but only sad because we have so many other place we want to see! First, I am going to figure out what town my great grandparents came from in Ireland so I can check that out! This looks like a must visit destination for an crazy traveler like me. I hope to be able to visit and write about my experiences too, some day. Looks like you guys had a lot of fun. Your pictures have come amazingly beautiful. Cheers! Thank you so much! We live here at the moment so just wanted to show what you can do when visiting the city 😊 hope you enjoy your trip to Ireland!